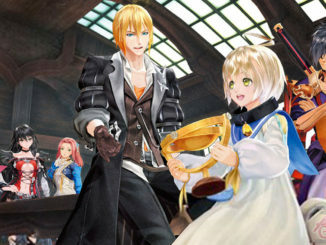 All posts about games for the PlayStation 3. 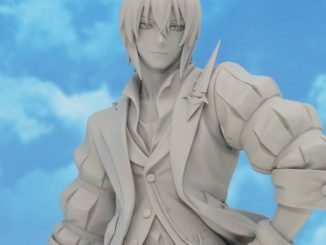 Alter has exhibited their prototype of their upcoming Tales of Berseria 1/8 scale Eizen figure for their ALTAiR line over at WonFes 2017 Summer! 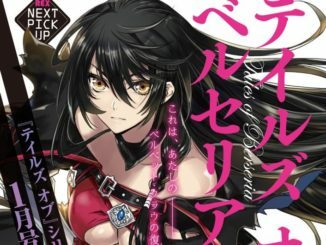 Take a look at Velvet in the upcoming Tales of Berseria manga! 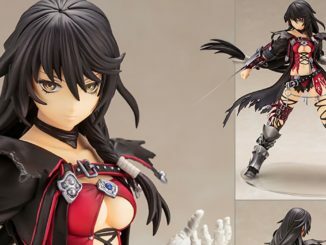 Kotobukiya's Tales of Berseria Velvet Crowe Figure Colored Prototype, Pre-orders Now Open! 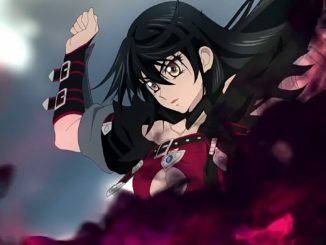 Pictures of the colored prototype of Kotobukiya's Tales of Berseria Velvet Crowe figure are now available. 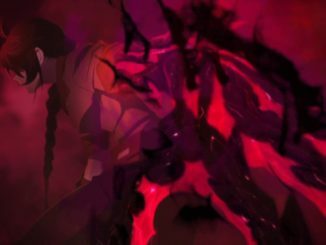 Pre-orders are also now open! 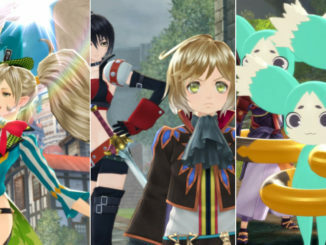 Tales of Berseria ranks 2nd and 7th for its PS4 and PS3 versions respectively in last week's Japan sales. 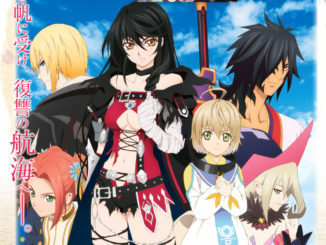 With episode #06 of Tales of Zestiria the X covering Tales of Berseria, the episode promptly ended with the game's opening. 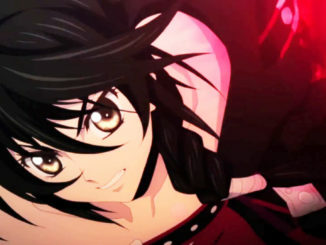 Watch the opening here! 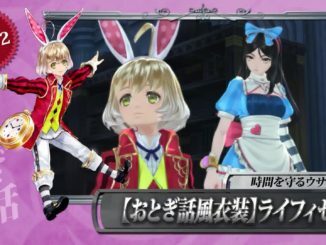 Bandai Namco has released a new trailer and a bunch of new screenshots on the recently announced Tales of Cameo, Mieu suit and Magician Troupe costumes for Tales of Berseria in Japan. 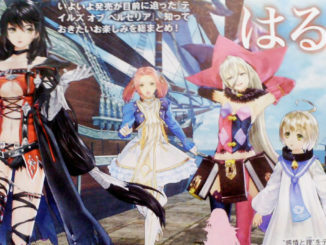 POST UPDATED WITH BETTER SCANS! 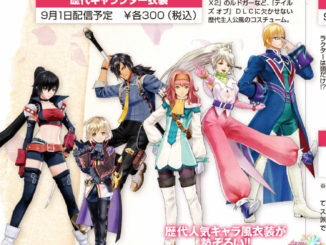 | The latest issue of Dengeki PlayStation features upcoming new paid DLC costumes for Tales of Berseria, featuring Tales of Series costumes. 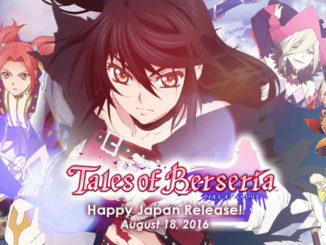 Famitsu Magazine has given a score of 35/40 (9/9/8/9) for Tales of Berseria. 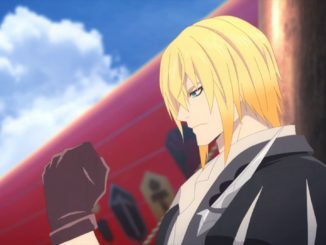 Tales of Berseria's latest commercial presents Eizen, skipper of the Aifread pirates! 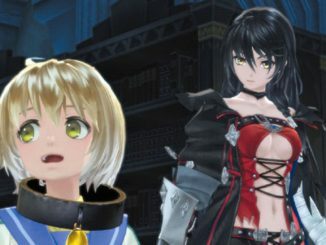 A new trailer and a bunch of screenshots for Tales of Berseria's second batch of paid DLC have been released.